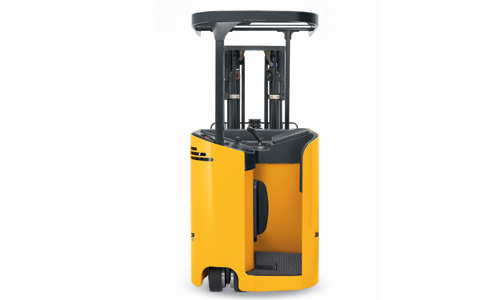 Jungheinrich forklifts are built to meet a wide range of product applications and offer customized solutions for your material handling need from stacking and order picking to food processing. 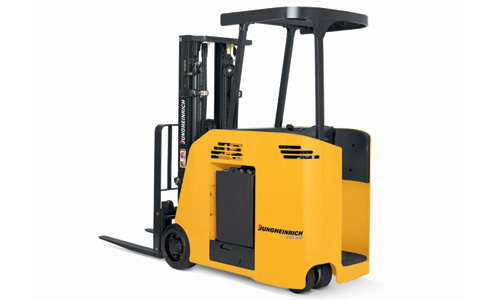 Availability of Jungheinrich brand forklifts and related products may vary by location. 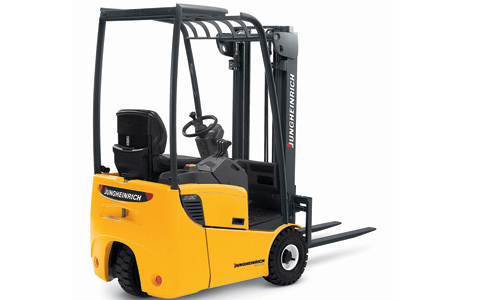 So, call 866-266-2244 to see what forklift brands we have near you.